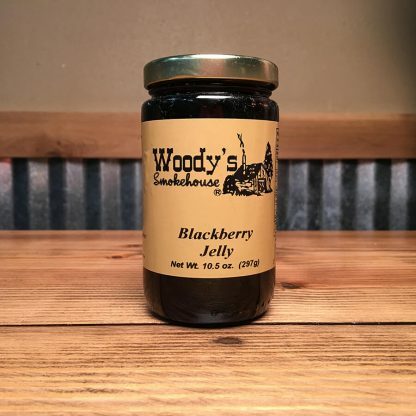 Blackberry jelly. 10.5 oz. 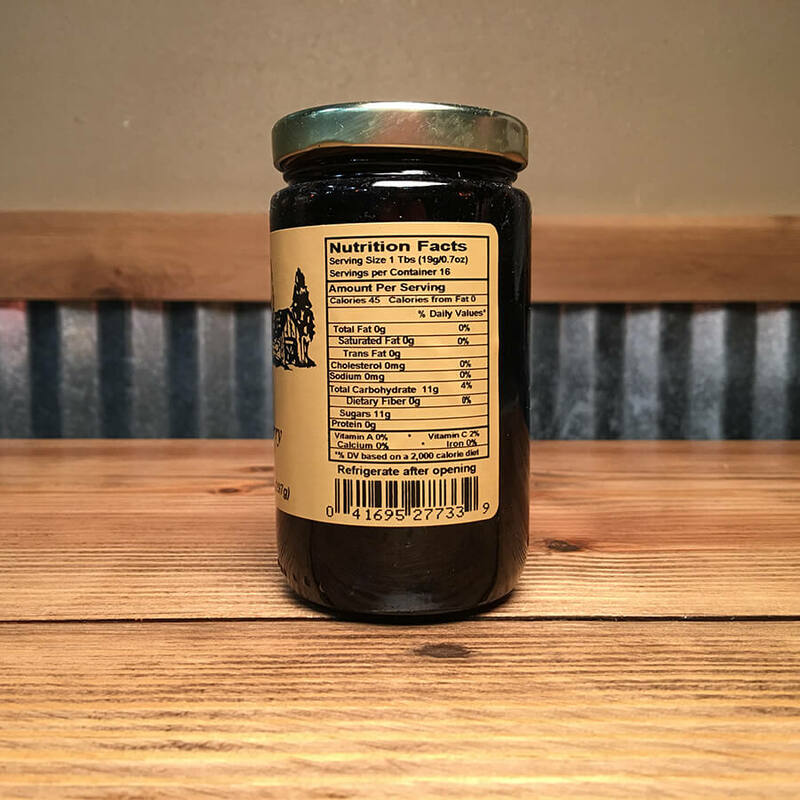 jar. 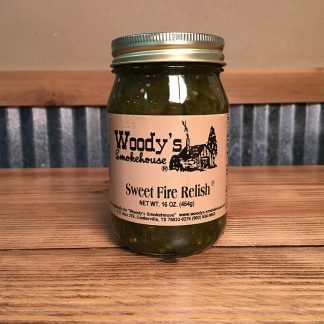 Choose from our extensive collection of unique specialty sauces and jarred items. 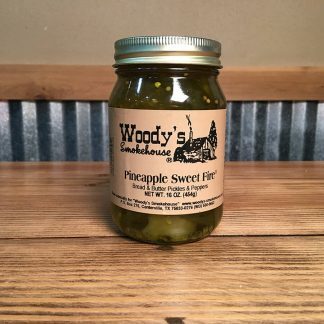 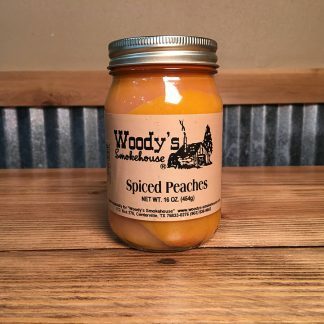 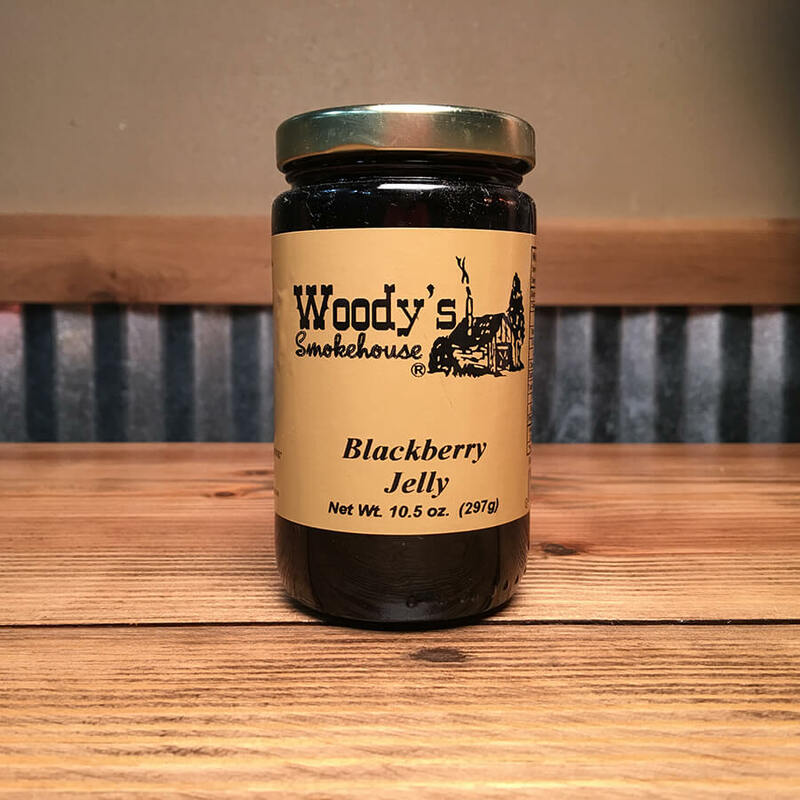 All of our jarred products are packed with the flavor that Woody’s fans have come to know and love!